(League of United Latin American Citizens), the oldest Hispanic civil rights group in the United States. Alice Montemayor, who preferred being called Alicia, was born in 1902 in Laredo, long before Mexican-origin women embraced a feminist movement. After she married and had two sons, Montemayor began in 1934 as a social worker with the task of investigating welfare claims by Mexican Americans in Webb County. At first, she was denied a key to the office and was forced to work under a tree. Some of the Anglo clients refused to see her, and at one point tensions grew so high that she was provided a bodyguard. Although she remained in that job until 1949, perhaps it was her treatment in the beginning of her employ that prompted her to become a charter member of Ladies LULAC Laredo, one of several women’s chapters that worked separately from the men’s groups. When LULAC organized in 1929 in Corpus Christi, it did not include women, and for a while women operated auxiliaries. 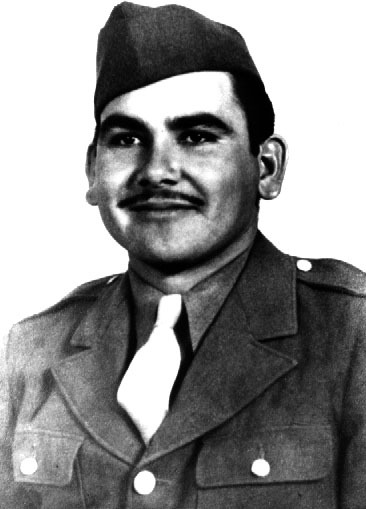 In 1933 the annual convention of LULAC “permitted Latin American women to organize on the same basis as men.” When Ladies LULAC began opening chapters, Montemayor became a charter member of the Laredo chapter, and began experiencing the sexism of Mexican American men who had organized LULAC to fight for Hispanic civil rights. The men believed women should remain at home, work in the church, and stay out of politics. Montemayor began establishing herself in LULAC by writing articles for LULAC News. 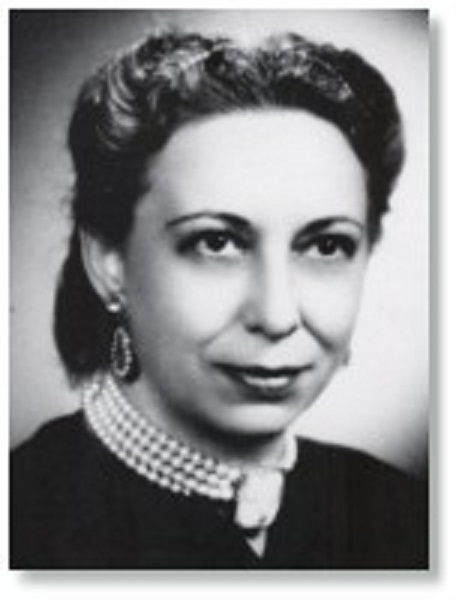 Her first article titled, “Women’s Opportunity in LULAC,” said a woman’s place in LULAC was “in that position where she can do the most for the furthering of her fellow women.” In 1937 Montemayor became the first woman elected to the position of second national vice present general, which did not sit well with some of the male leadership and led to two events that prompted Montemayor’s article questioning the manhood of some of the male LULAC members. The first incident occurred after her election when an official wrote a letter in which he said he hoped the president would soon get well because “there are those of us who hate to be under a woman.” The next grievance came when the El Paso Ladies’ LULAC wrote three letters that were ignored by LULAC’s president. In Montemayor’s “Real Men” article she said the sexism of LULAC’s male leaders reflected insecurity, not male superiority; their Latin way of thinking caused them to believe that men are superior to women in civic affairs and administrative fields. She wrote that Real Men were not threatened by sharing power with women. It’s not clear why Montemayor withdrew from LULAC about 1940. For a while, she operated a dress shop, and from 1956 until her retirement in 1972, she worked as a registrar for the Laredo Independent School District. After retirement she became a folk artist, using bright primary colors to paint Mexican family scenes, women, portraits and landscapes. Signing her work “Mom” and later “Admonty,” she had solo exhibits at many venues in Mexico, Chicago, Texas, and California. A year before her death in 1989, she was honored by a presentation at the fifty-ninth Annual LULAC Convention.